When it comes to the 2016 BMW X5 and the 2017 Audi Q7, the X5 outperforms the competition. 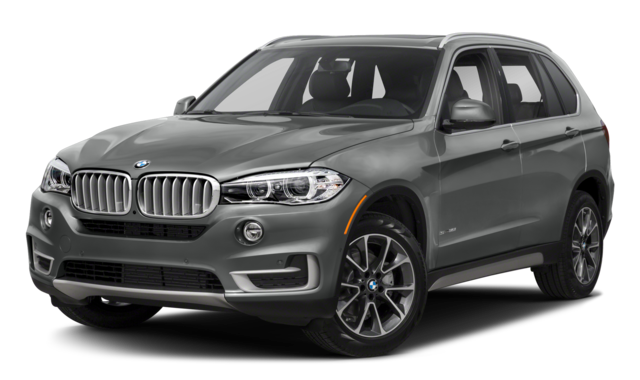 Used BMW X5: A 3.0L turbocharged inline-six engine kicks off the lineup with 300 hp and 300 lb-ft of torque. There’s also a 4.4L turbocharged V8 engine that churns out 445 hp and 480 lb-ft of torque. Finally, a 3.0L inline-six turbodiesel engine delivers 255 hp and 413 lb-ft of torque. Used Audi Q7: The introductory 2.0L turbocharged inline-four engine makes just 252 hp and 273 lb-ft of torque. A secondary 3.0L supercharged V6 powertrain manages 333 hp and 325 lb-ft of torque. Because the used BMW X5 can be driven with a hybrid powertrain and the used Audi Q7 cannot, the X5 provides better mileage. Used BMW X5: A 2.0L inline-four turbocharged gas/electric hybrid engine promises 24 mpg combined city/highway. Meanwhile, the turbodiesel engine reaches 23 mpg city and 30 mpg highway. 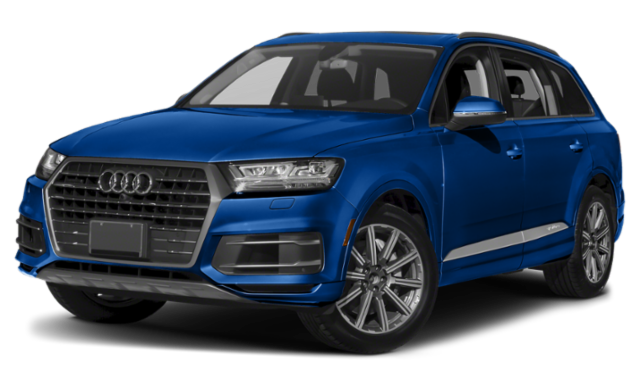 Used Audi Q7: The base 2.0L turbocharged four-cylinder engine hits only an EPA-estimated 20 mpg city and 25 mpg highway for 22 mpg combined city/highway. Since the used BMW X5 seats only five people as compared with seven in the used Audi Q7, Miami drivers and passengers can expect more room to stretch out. Browse the Used BMW Inventory Online! You’ll find a variety of used BMW models near Boca Raton at Florida Auto Imports, from used black BMWs to used BMW X5 SUVs. Pick out your favorite at the dealership! If you’re not yet sold on the BMW X5, see how it measures up against the BMW X6! You might also be interested in another BMW vs. Audi comparison, pitting the X1 against the Q3!